Did Taco Bell Make A Secret Gay-Themed Breakfast Commercial? 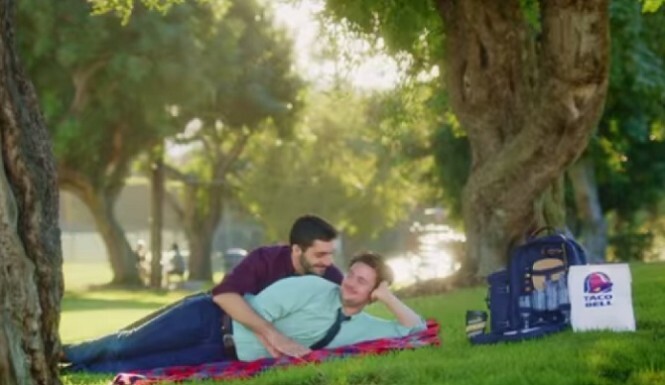 Q: Is this video a secret gay-themed commercial for Taco Bell’s new line of breakfast items? A: Maybe! But also maybe not! I don’t know! So, to repeat what has now become obvious: I don’t know what’s going on here. But if it is real, I vote they release it. What’s the worst that happens? A couple people get super pissed off and boycott? Good. I don’t want to eat breakfast tacos with bigots anyway. RELEASE THE COMMERCIAL, CHAD.